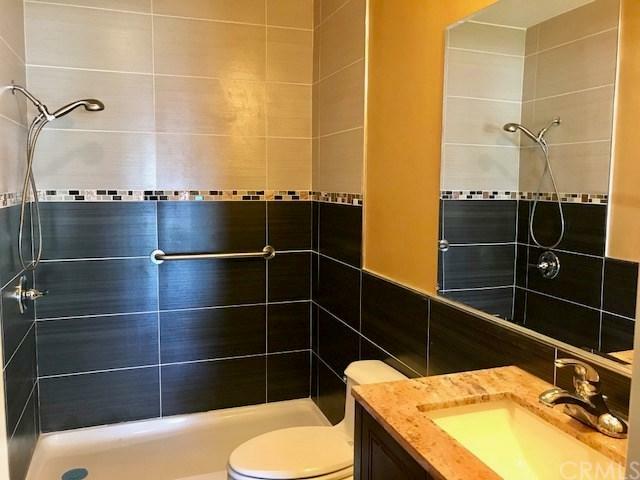 11938 Lambert Avenue, El Monte, CA 91732 (#WS18225475) :: Ardent Real Estate Group, Inc. 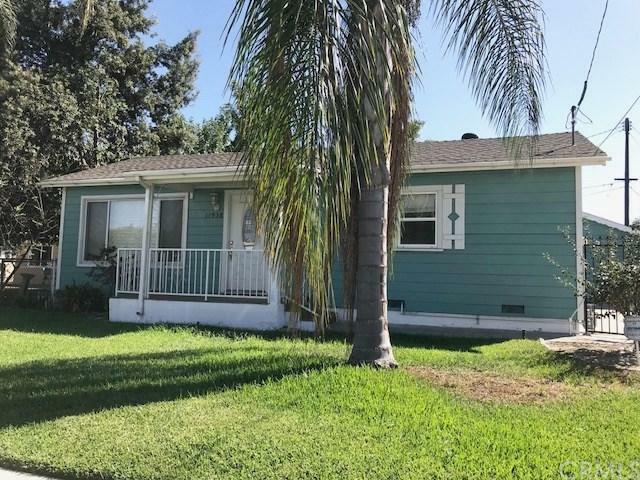 Opportunity to lease this Beautiful Single Family Home in North El Monte, features 2 bedrooms and 2 bathrooms. 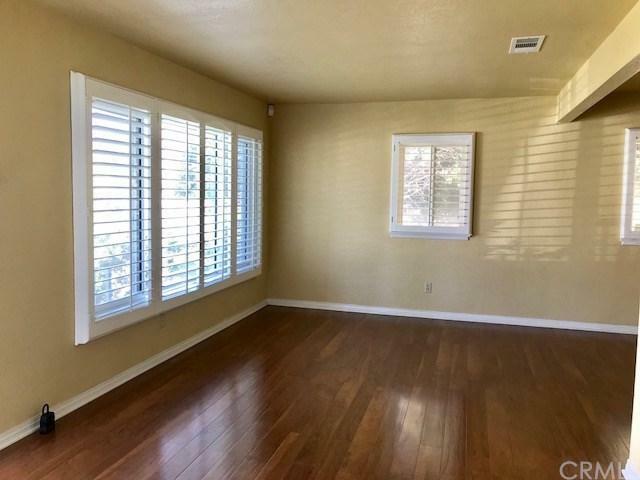 Bright & open floor plan w/wood floors throughout & beautiful plantation shutters. Updated bathrooms & kitchen. Central air/heat. 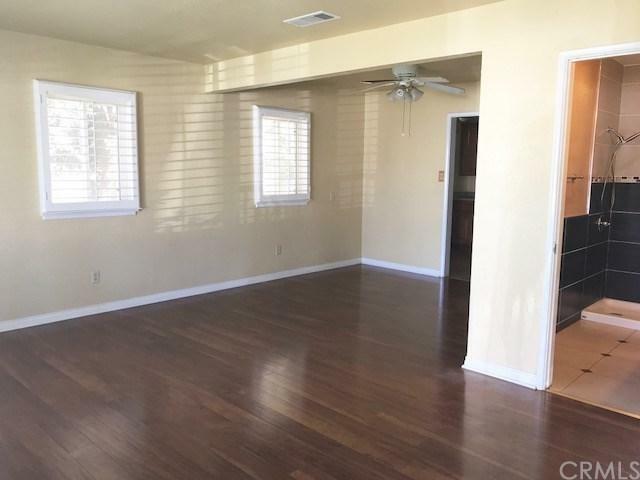 Close distance to shopping, restuarants, schools and freeways. Utilities include water & trash. Fridge, stove, washer & dryer also included. No pets allowed. Must see to appreciate! This won't last! Sold by Stacey Phan of Re/Max Titanium.